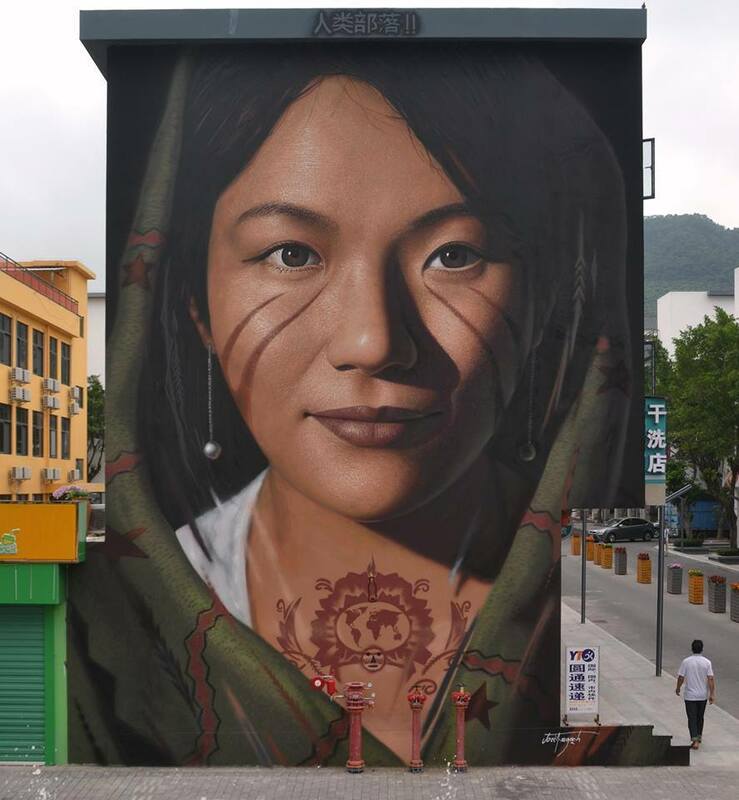 Shenzhen, China: new piece by Jorit Agoch. 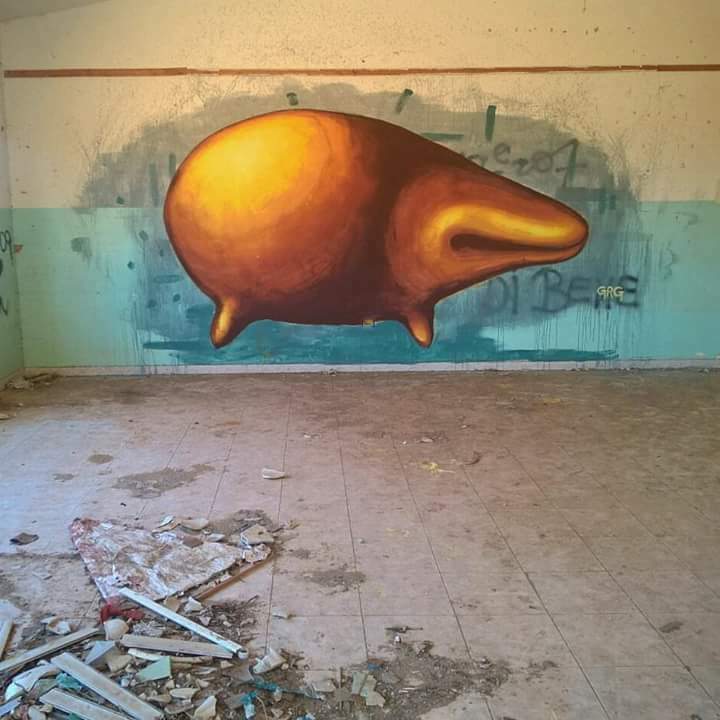 Sardinia, Italy: new piece by Italian artist Daniele Gregorini. 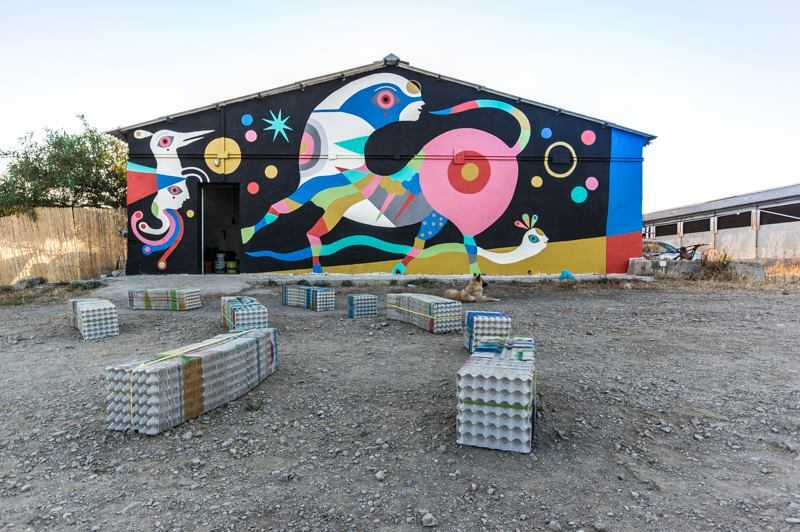 Campidarte, Ussana (CA), Italy: new piece by italian artist Gio Pistone. Credits photo: Alessio Cois per Grigio 18.